Cameron is an EIR at Trinity Ventures, with a dual background as an entrepreneur and clinician. As an entrepreneur, he served as Founder & CEO of Actualize (consumer nutrition) and a Founding Team Member & VP of Clinical Innovation at Omada Health (enterprise coaching). 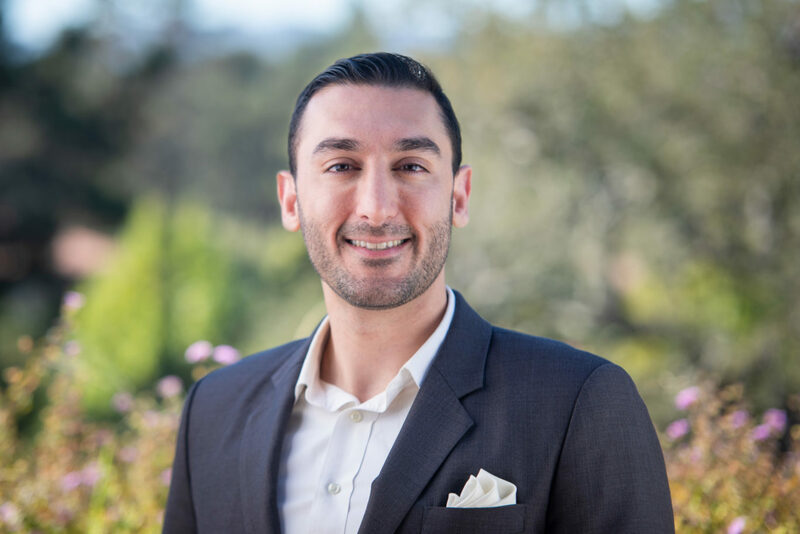 As a clinician, he teaches as an Assistant Clinical Professor of Psychiatry at UCSF Medical School, and practices as a psychologist focusing on executive coaching. Cameron holds a Ph.D. in Clinical Psychology (Psychoneuroimmunology) from UCLA, a B.A. in Psychology (Cognitive Neuroscience) from Harvard.